Woolacombe Surf Centre is Woolacombe's highest rated & qualified surf school & water sports provider! Professionally run & based in the heart of Woolacombe, North Devon. 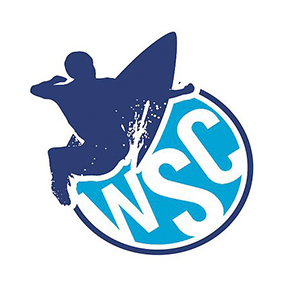 WSC is accredited as a ‘Centre of Excellence’ by Surfing England, the highest attainable level! All our coaches are fully qualified surf instructors & beach lifeguards with many years coaching experience all over the world, with a true passion for surfing and watersports. We operate our surf lessons on the beautiful Woolacombe Beach, awarded the best beach in the UK 2015 & 2016. With 3 miles of golden sand facing the Atlantic we have a great learning environment for surfing. Our kayaking and coasteering trips are hosted on the breathtaking coastline of North Devon. 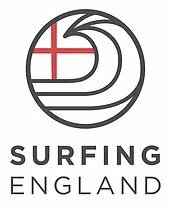 We also offer top quality surf hire equipment, from surfboards, bodyboards, wetsuits right through to stand up paddle boards (SUP'S) and kayaks. "Can't rate highly enough! Good instructors - enthusiastic & knowledgable but also make it a great fun. Especially good with the children who are hooked now! Fantastic value compared to other schools! They'll even take pictures of your best/worst wipe outs so you can be embarrassed on Facebook!" "Great fun had on first surf lessons. Very helpful and friendly instructors. Would recommend to anyone." "Daughters first surf lesson. She loved it so much she had a second one the next day. Great adventure, great value for money, well organised, great fun and I knew she was in safe hands. Definately recommend"